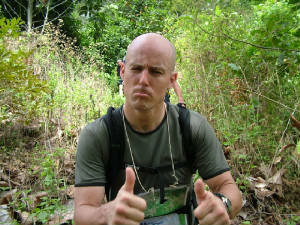 ADVENTURE Category will be a tough challenge for the average fit weekend warrior. It has all the same activities as the Extreme Class but racing will only be done during the day and the race distance will be some 20-30% shorter than the extreme category. On average, to complete each day will see teams racing for about 5 to 8 hours. EXTREME Category is for fit athletes who want to push their minds and bodies to the limit. The first team will need at least 8-10 hours to complete the day's course. 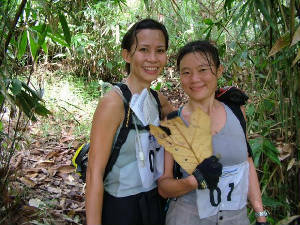 Team work and navigation will be essential in completing the day's challenge. Routes are longer and tougher than the adventure category.